Prior to SAFFIRE, fire studies in space had been extremely limited due to the potentially life-threatening nature of such experiments during crewed missions. But Cygnus changed all of that, providing a safe, non-life-threatening space in which SAFFIRE researchers could study a realistic fire aboard a spacecraft thanks to the uncrewed and end-of-mission destructive nature of Cygnus flights. In this way, Cygnus provided NASA a real, safe, in-flight testbed for understanding how a fire works, spreads, and dies in microgravity while exposed to the various materials a spacecraft is built from. The results of the SAFFIRE experiments from the three Cygnus flights will help determine microgravity flammability limits for several spacecraft materials, help validate NASA’s material selection criteria, and help scientists understand how microgravity and limited oxygen environments affect flame size. 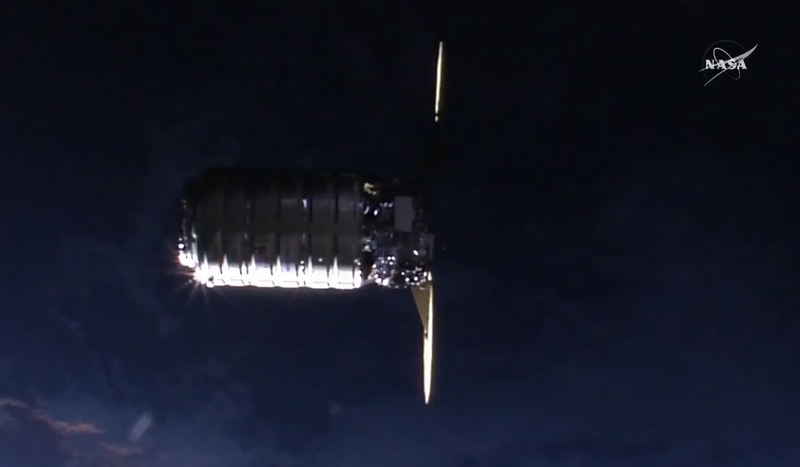 In a less visible way, Cygnus’ most-recent demonstration of its testbed capability came on its OA-8E flight in November 2017 when it was used as an extension to the International Space Station’s experiment capabilities. During OA-8E, the S.S. Gene Cernan Cygnus received high praise from NASA for its use in hosting the TangoLab-1 experiment. TangoLab-1 was tested to determine the viability of using Cygnus as a laboratory while docked at the ISS and hosted a radiation experiment during the course of its 21 days of berthed operations. 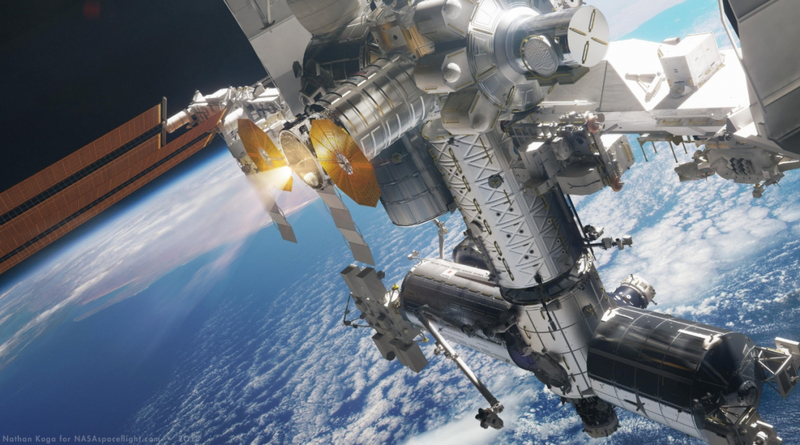 Importantly, the merger between Northrop Grumman and Orbital ATK does not change any plans to continue to offer Cygnus for various experiment lab extensions to the Space Station or as a free-flying testbed for new technologies and experiments. Speaking just last month in an exclusive interview with Chris Gebhardt of NASASpaceflight, Frank DeMauro, now Vice President and General Manager of the Advanced Programs Division for Northrop Grumman Innovation Systems, said, “We have a tremendous amount of capability [in the area of performing technology demonstrations]. “We think SAFFIRE kicked it off, where we demonstrated the flexibility to leave ISS and fly around for a couple of weeks. 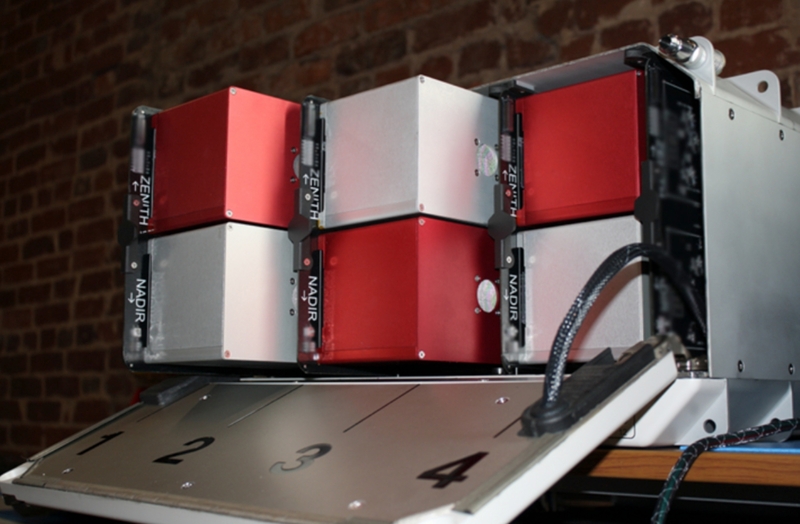 Then we took on, and we continue to fly, the NanoRacks cubesats, and we do that for NASA,” stated Mr. DeMauro. That anticipated ability for Cygnus to remain on orbit for a full calendar year or more is a striking increase in the craft’s capability from its CRS1 contract variant to the improved versions that will fly the CRS2 contract beginning next year – with current Cygnus vehicles able to remain on orbit for about 90 days. 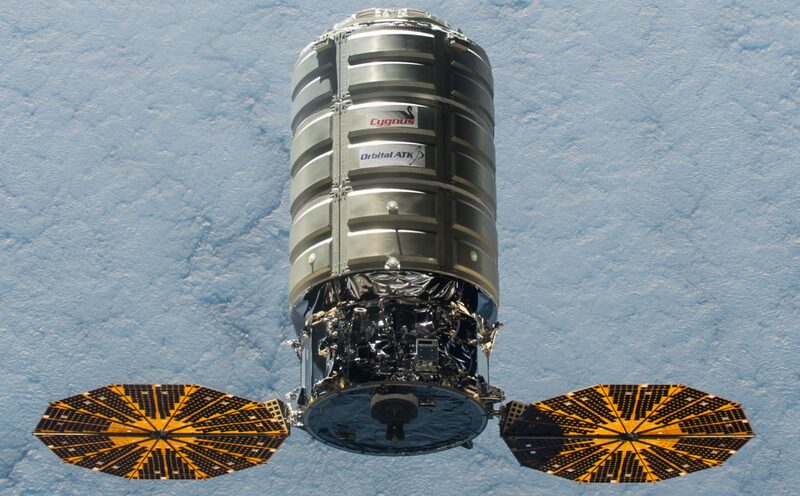 During this extended on-orbit lifetime, Cygnus would provide commercial and government customers the ability to perform science experiments not permissible on the ISS, demonstrate technical capabilities, mature those same capabilities, and fly a payload like SAFFIRE and downlink that data to Earth. “We use our space to fly hosted payloads, demonstrate capabilities, and that capability is continuing to grow to where, in a year or so, we’ll be able to fly missions for about a year, and offer a significant amount of in-orbit time to a whole array of in-orbit customers,” noted Mr. DeMauro. What’s more, this one year or more on-orbit capability would also give Cygnus the ability to take experiments off of the International Space Station, give them a pristine microgravity environment, and then fly them back to the Station so that they could be returned to Earth on another vehicle or studied by the crew on orbit. “Between the combination of Antares and Cygnus as a system, we continue to provide more cargo to NASA, more scientific test capability, and as we get into CRS2, be able to do that at a more competitive pricing. And we think there’s a lot we offer to our customers,” stated Mr. DeMauro.